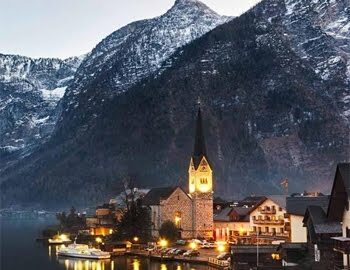 Hi Dear Friends... How are you today? As I always say I love boho style. Specially boho accessories. I find that kimonos are an important part of boho styling. 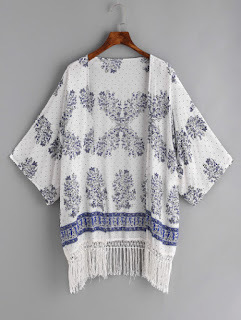 I have find some beautyfull kimonos at shein. I hope you like them. 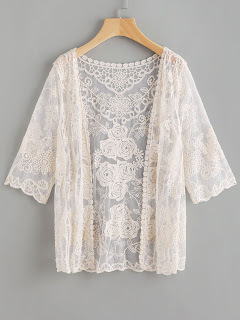 For more details for this wonderfull kimono you can klick here. 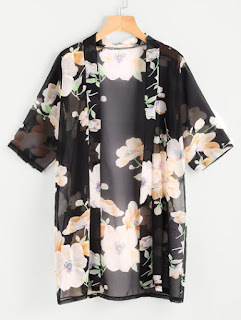 For this flower power kimono please klick here . Long clothes aren' t for me I am too small but I like them too. For this kimono please klick here . For this kimono please klick here . I love black colour. It gives an elegant touch to every cloth. 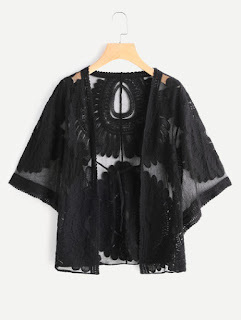 For this black kimono please klick here .